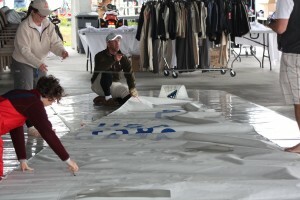 Sail measurement at the J/24 Midwinters. The 2013 edition of the J/24 Midwinters is here. 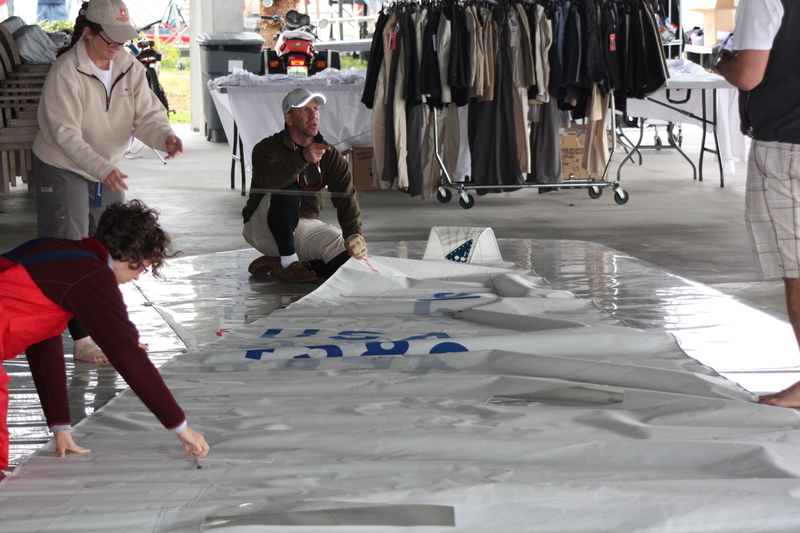 The teams have arrived, the boats are being measured and prepped and the excitement is building for what should be another great regatta in Tampa, Florida. If you didn’t make it this year, you’re really missing out. The weather should be beautiful and the hospitality will be (as usual) off the charts.